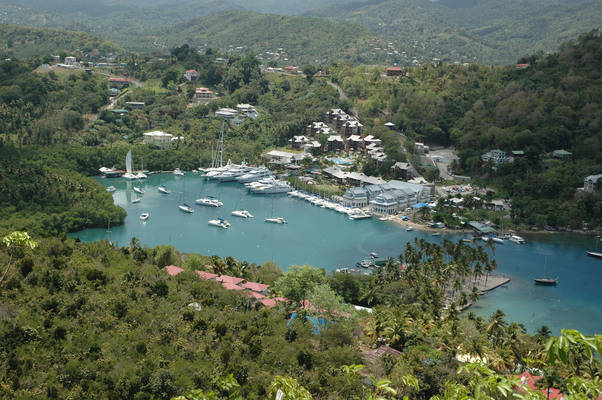 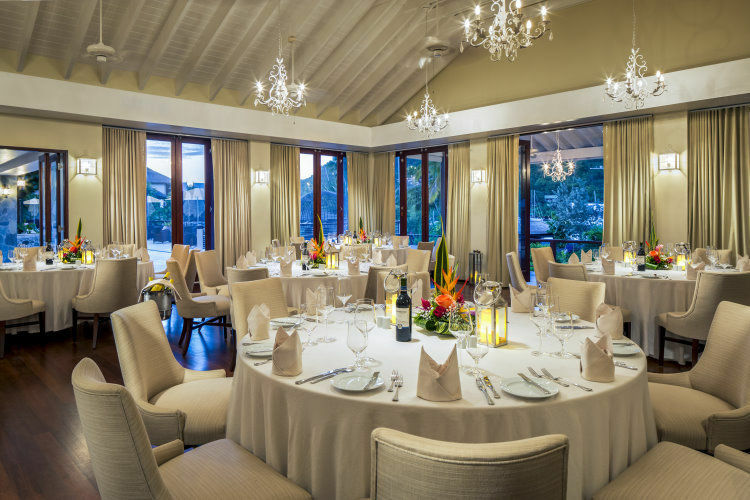 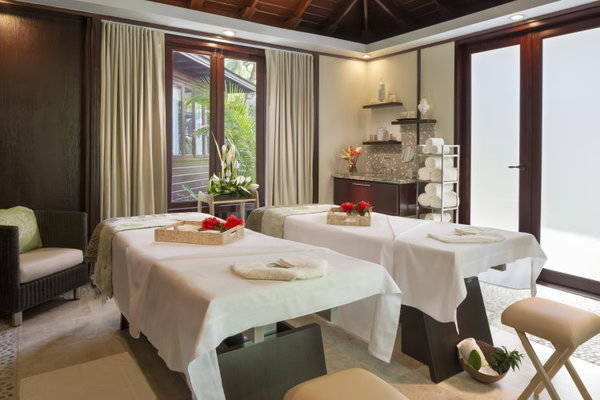 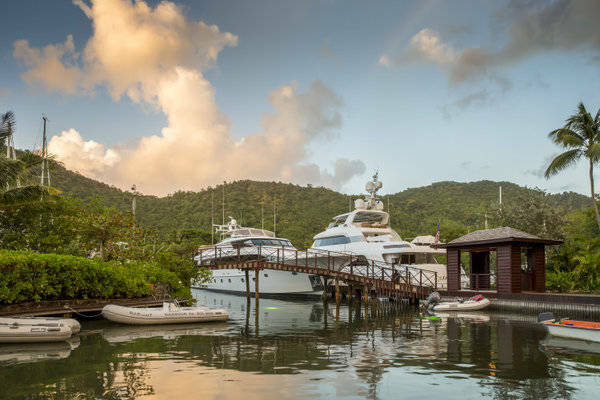 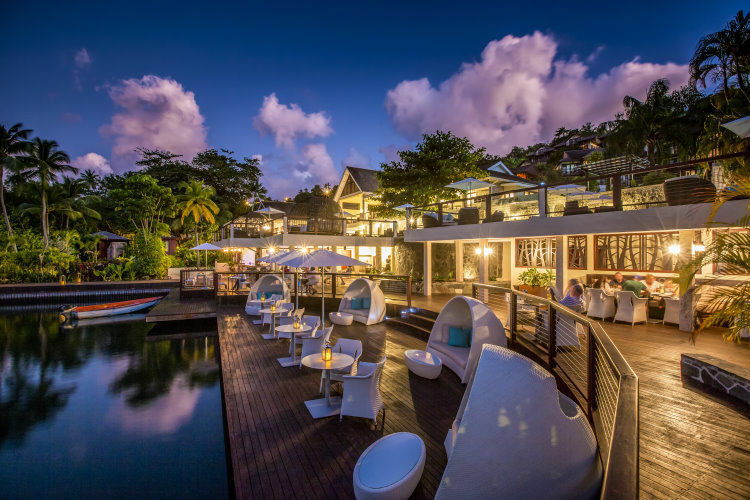 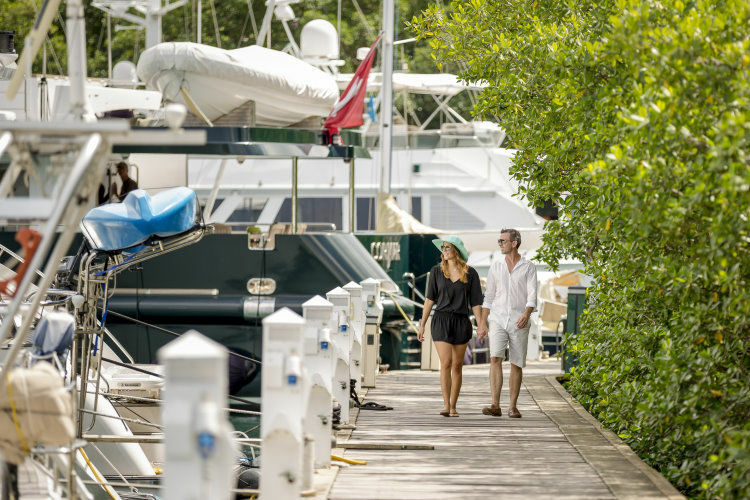 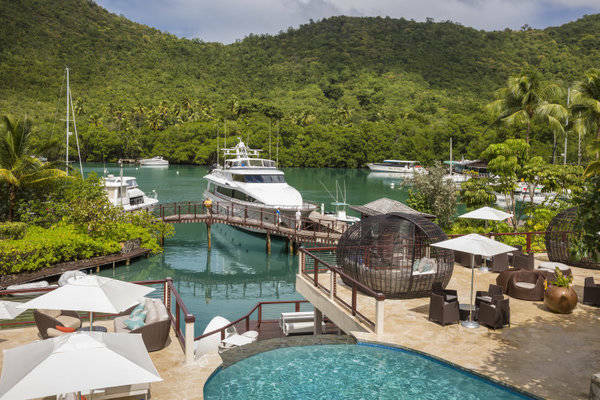 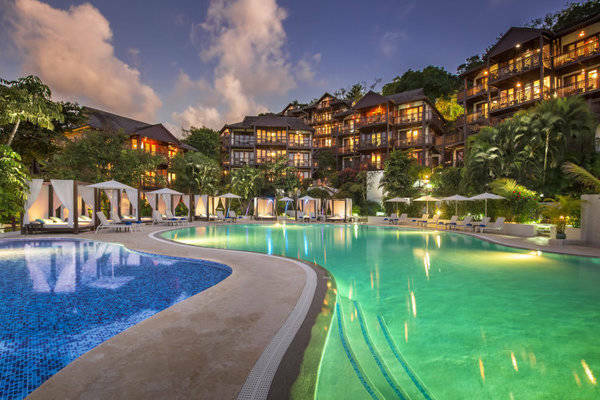 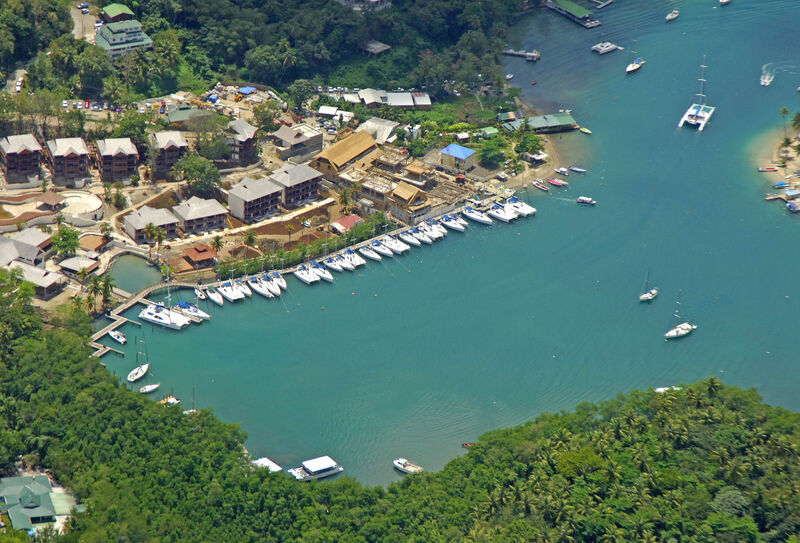 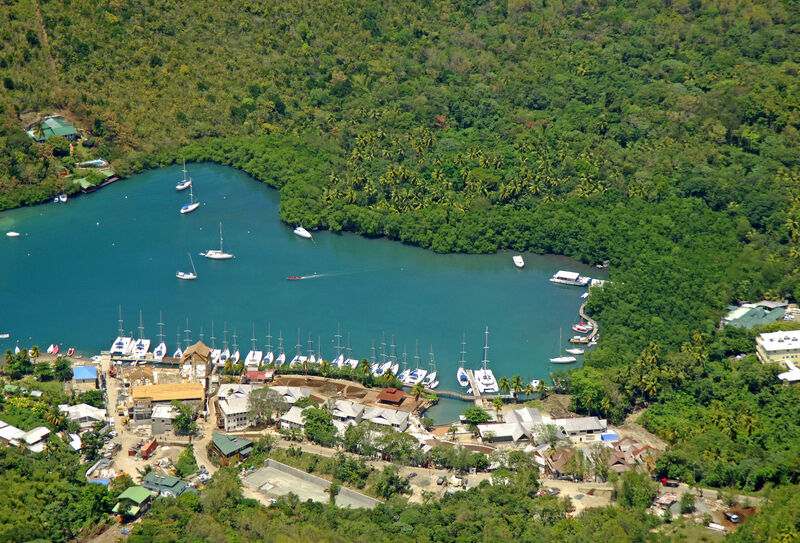 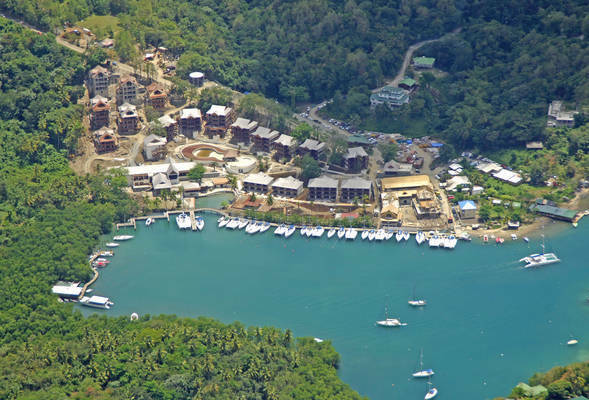 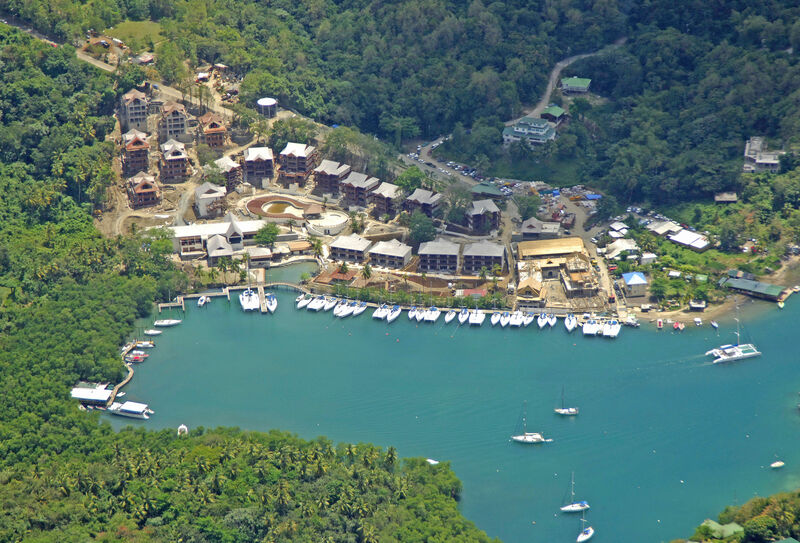 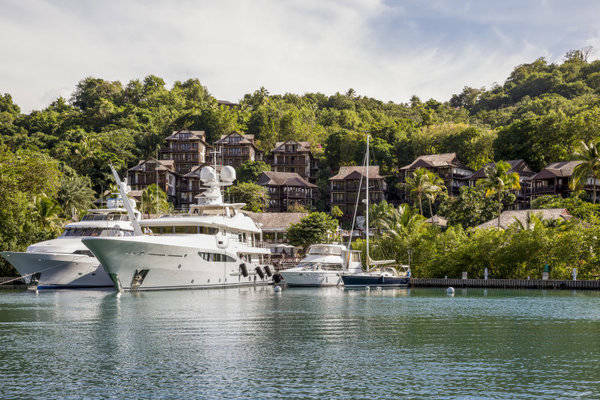 Located along the western side of Capella Marigot Bay Resort, Capella Marina is Saint Lucia’s foremost berthing destination for premier yachts from around the world. Long recognized as one of the Caribbean’s most secure anchoring spots, Marigot Bay provides protection to ships during the roughest of seas. The bay is known as a “hurricane hole” due to its location on the west side of the island, where it is surrounded by mountains and experiences minimal tidal changes. 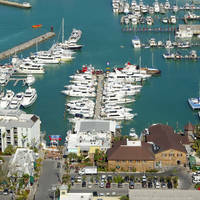 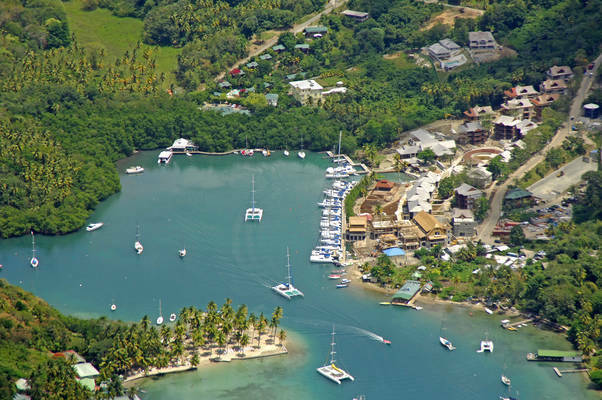 Indeed, several major maritime insurance companies routinely recognize Marigot Bay as a true safe harbor. 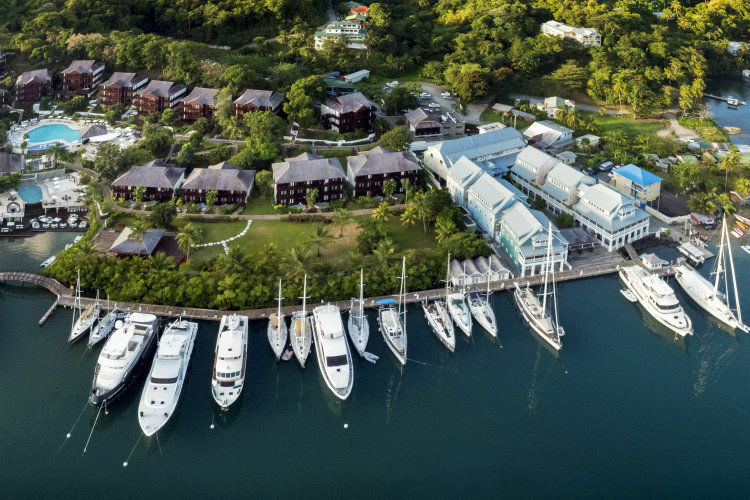 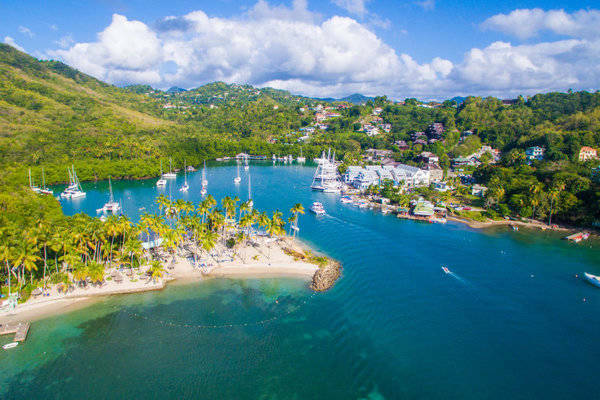 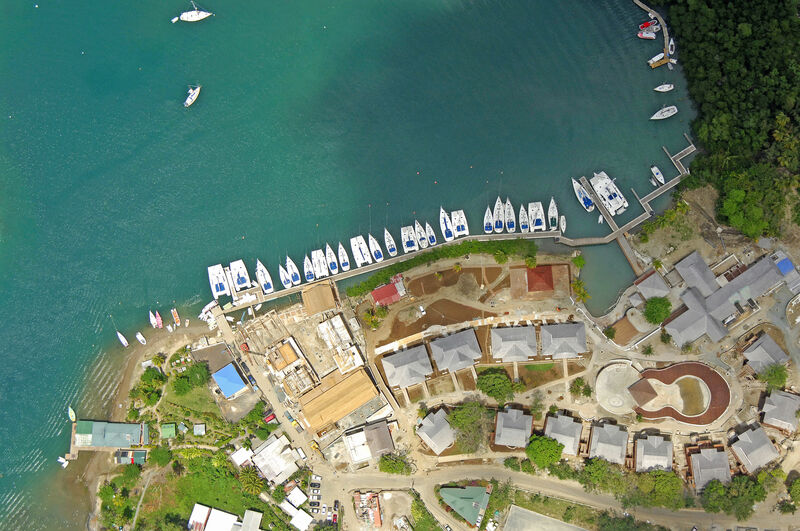 Affording convenient access to the Caribbean, Capella Marina at Marigot Bay is a favorite starting and drop off point for yacht charters due to the large-scale marina and convenient, direct flights to and from both the US and the UK. 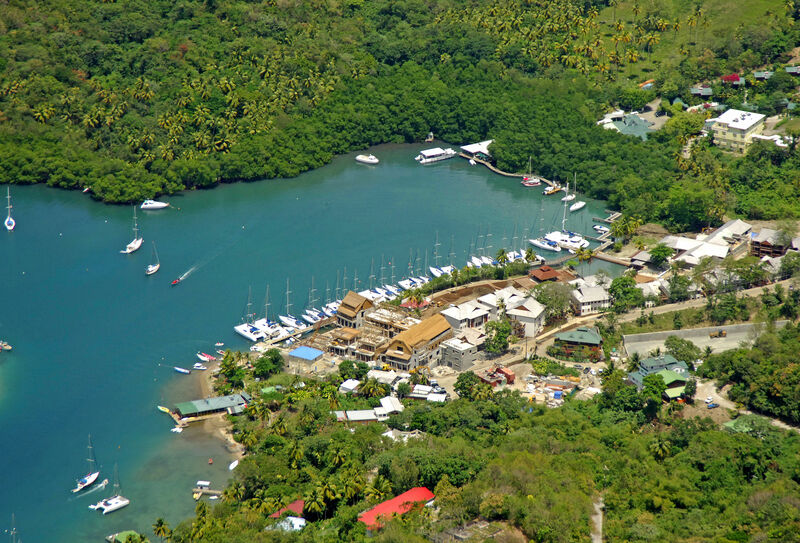 Entrance is marked by a large starboard hand light buoy and the channel through the outer bay is marked with IALA B channel markers. We love Marigot Bay and the Capella resort is always welcoming - we have been visiting for over 15 years and visit at least twice per year. 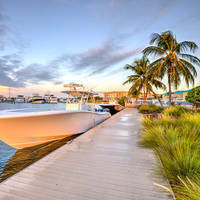 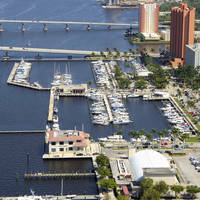 A fun place to be.